A great book on Tawassul, one of the important topics in Islamic creed which is often rejected by the modern extremist sects of Islam but has been one of the core beliefs of earlier Muslims. 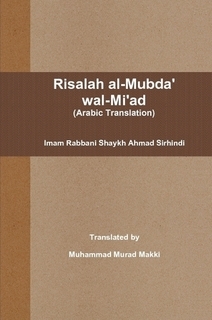 Qasidah Burdah is one of the most recited Sufi poems and Naats in the Muslim world. This book describes the basic Islamic beliefs, including belief in one God, belief in His Prophets, Angels, Scriptures and the Hereafter, and belief in fate. 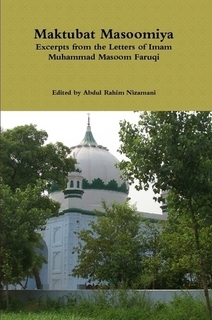 A book concerning the Islamic spirituality and science of Sufism which is also called Ihsan or Tazkiya.